Lamar Locksmith has been proudly serving the D.C., Maryland, and Northern Virginia areas for nearly a decade! We have a professional team that’s licensed, bonded, and insured! 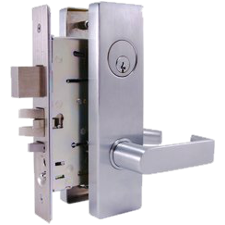 All of our company vans are equipped with the latest in locksmith equipment and technology. 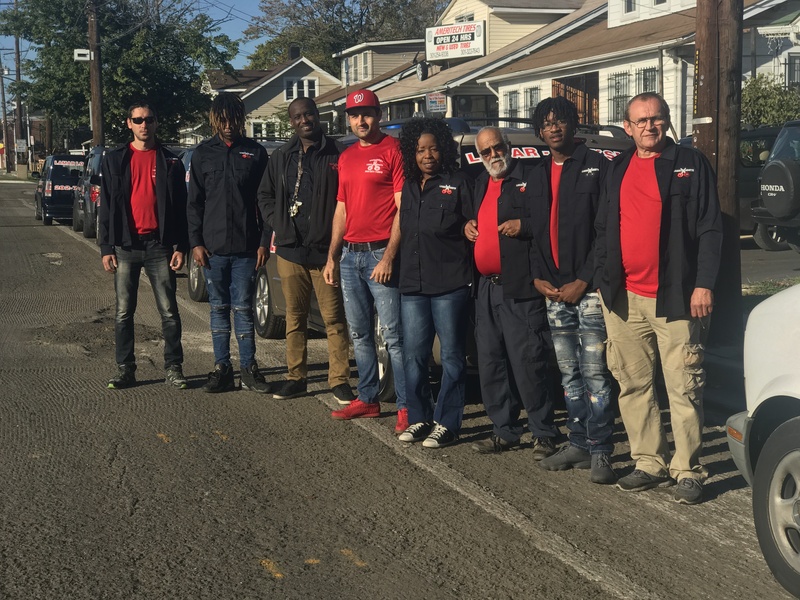 We are confident that our well trained technicians will be able to overcome any locksmith issue they encounter in the field. 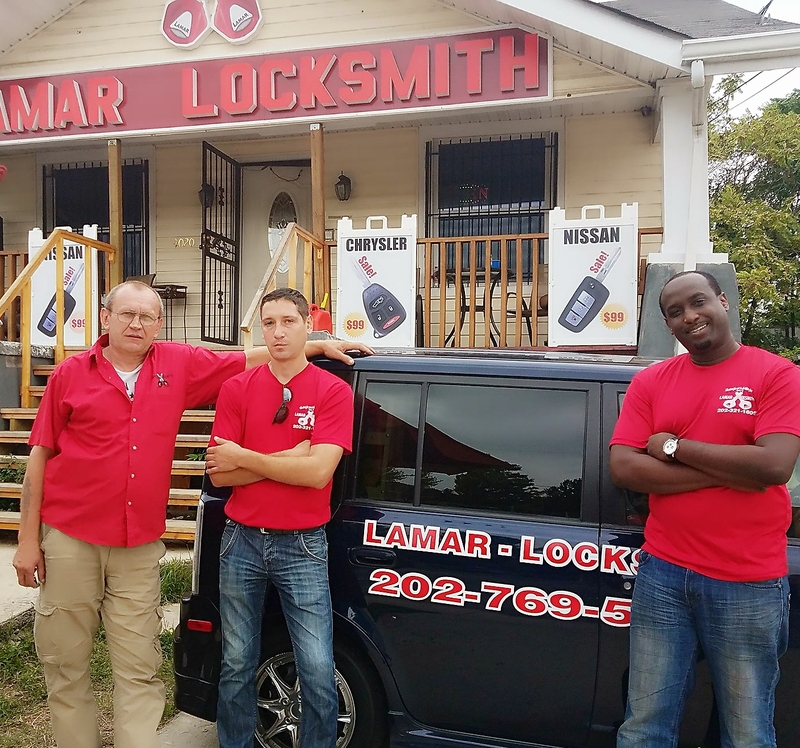 Lamar Locksmith strives to provide excellence in customer service by satisfying every customer one lock at a time! 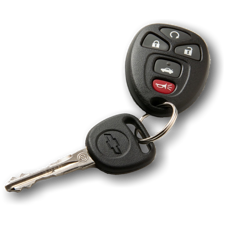 We specialize in automotive, residential, and commercial locksmith services – covering everything from key cutting to home lock repair, and maintenance to emergency roadside service, and much more! 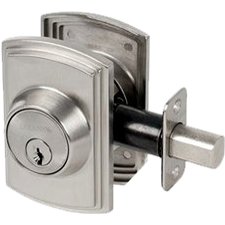 Save Money by Ordering Locksmith Service Online! Now it’s easier for you to get your locksmith problems solved by sending an online order form request. 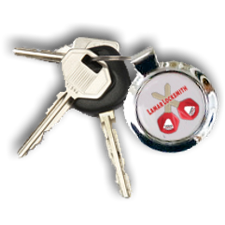 In this form, you can order any Lamar locksmith service you may need and request a scheduled time for us come out. Our courteous staff will enter your request in our system and call you back to confirm before sending our locksmith technicians. You can also even save cash by filling out this form because we offer discounts for ordering our services online! 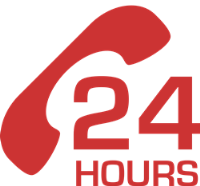 Lamar Locksmith is your leading 24 Hour locksmith service in Maryland, Washington D.C. and Northern Virginia! When I lost my car keys, I called Lamar Locksmiths and they came swiftly to rescue me from the mall parking lot. Thank you for your five-star service! After our home got broken into, I called Lamar Locksmith and they fixed the front door lock very quickly and installed a new deadbolt on my back door.